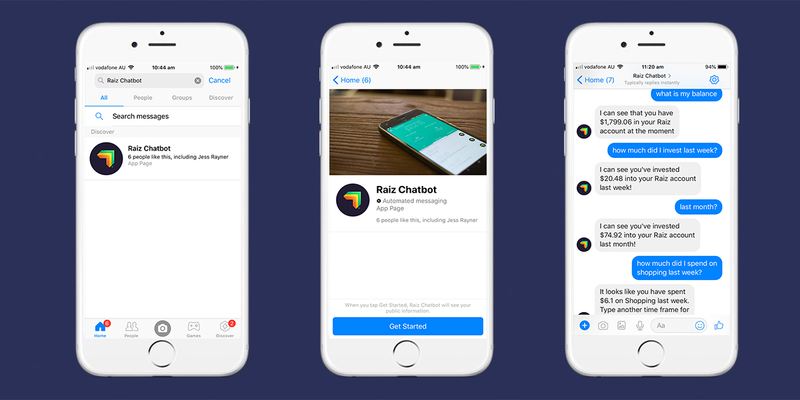 We are excited to announce a new feature – the Raiz Facebook Chatbot – Ashlee – to help you feel even more control of your finances! Ashlee responds in real-time to questions specific to you, through Facebook messenger to your mobile phone. The more up to date your MyFinance is with categorised spends and linked accounts, the more accurate the responses from Ashlee will be. 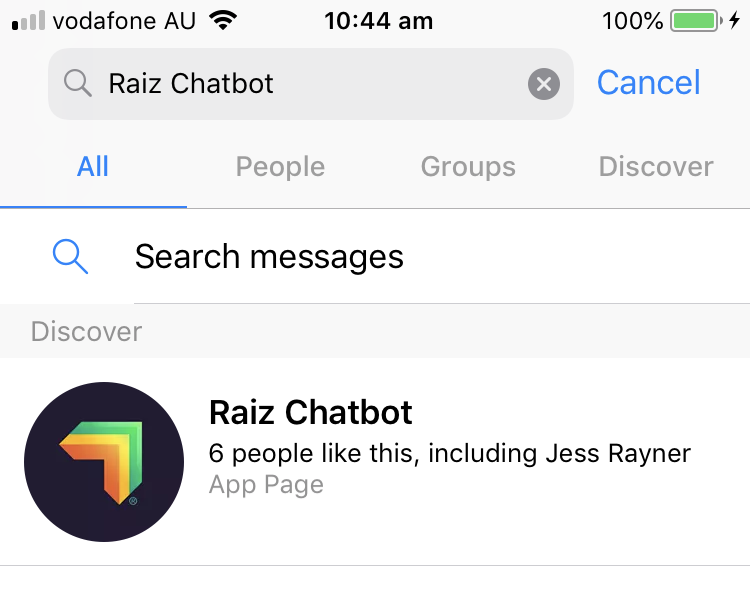 To use, just go into your Facebook Messenger app and search for ‘Raiz Chatbot’. Please note, you will need a Facebook Messenger account to access the Chatbot. 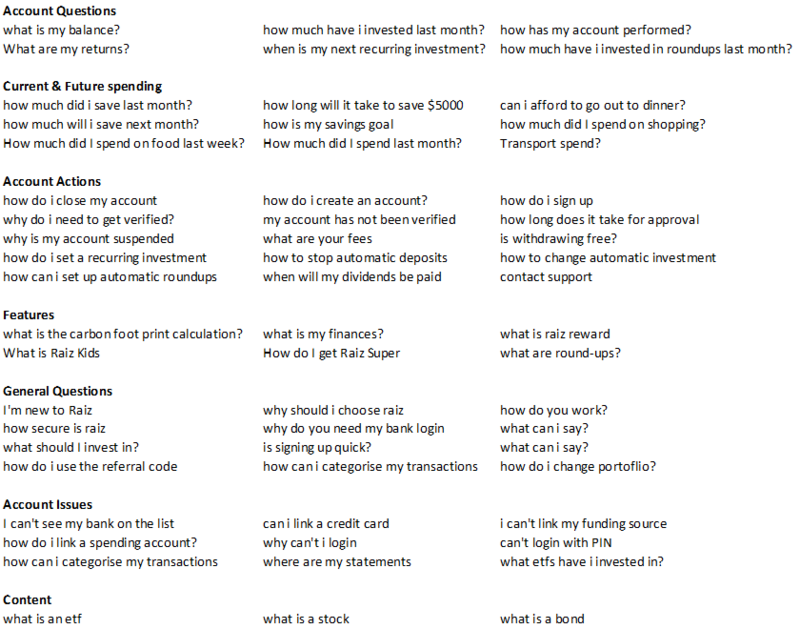 Below is a list of questions you can ask Ashlee, the Raiz Chatbot! Ashlee can answer both generic and specific questions relating to your Raiz account. Feel free to try ask her any other questions so we can continue improving her responses. The information on this website and through the Chatbot is general advice only. This means it does not take into account any person’s particular investment objectives, financial situation or investment needs.  If you are an investor, you should consult your licensed adviser before acting on any information contained in this article to fully understand the benefits and risk associated with the Raiz product. 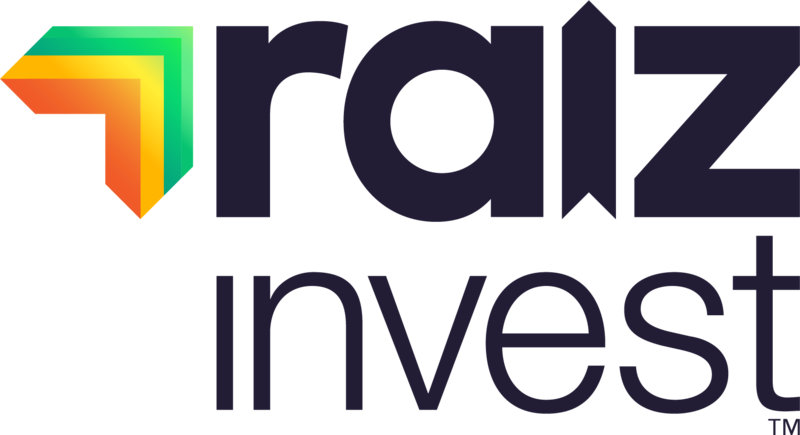 Under no circumstances is the information to be used by, or presented to, a person for the purposes of deciding about investing in Raiz. Past return performance of the Raiz product should not be relied on for making a decision to invest in Raiz and is not a good predictor of future performance.